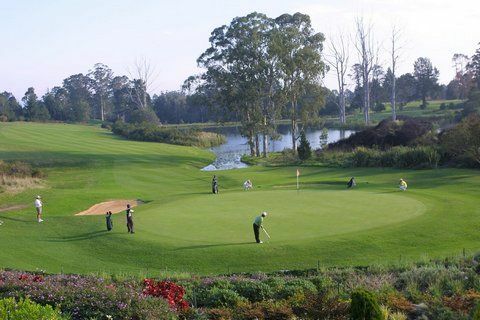 This golfing area has a mature parkland layout with kikuyu fairways and bent grass greens, many trees and thick undergrowth. The back nine consists of three par-fours, three par-threes and three par-fives. It ranks as one of the golf courses golfers to the region have to play. 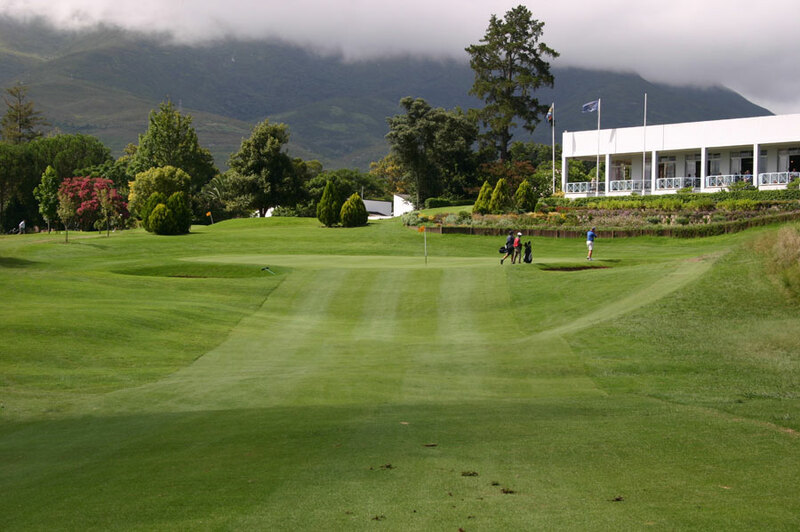 The long par-three 17th hole. Played from an elevated tee this hole requires a well-struck long iron or fairway wood to a narrow golfing green. These are two bunkers right of the golfing green, ready to catch shots that kick off the bank, and one bunker short right of the putting service. From George city centre, drive towards Oudthoorn. 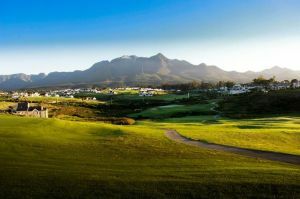 The course is next to the rugby stadium & the hospital in Langenhoven St. A 10 minute drive from the Fancourt Estate. 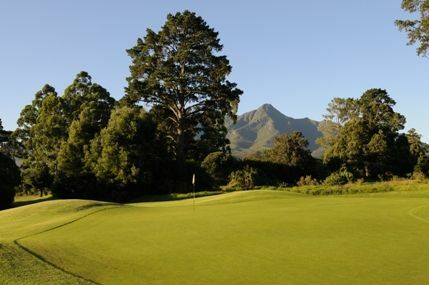 George Golf Club, SA is not yet in our pool of Golf Courses for orders.